Welcome to the Toowoomba Concert Band website. The band is a community band open to musicians of all standards, aged from high school students (Year 9) to the young at heart. 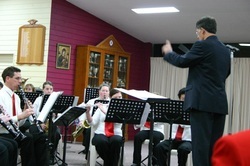 The band rehearses every Monday night from 7.30 to 9.00pm in the hall at St Luke's church Toowoomba. 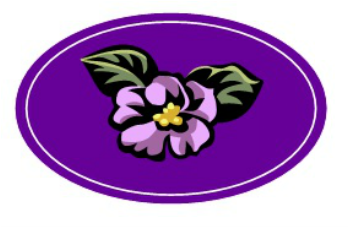 We are always looking for new members. The band prides itself on providing a welcoming, encouraging environment.